Calgary's northwest suburbs will soon have another jail nearby, but some residents aren't exactly rolling out the welcome wagon. 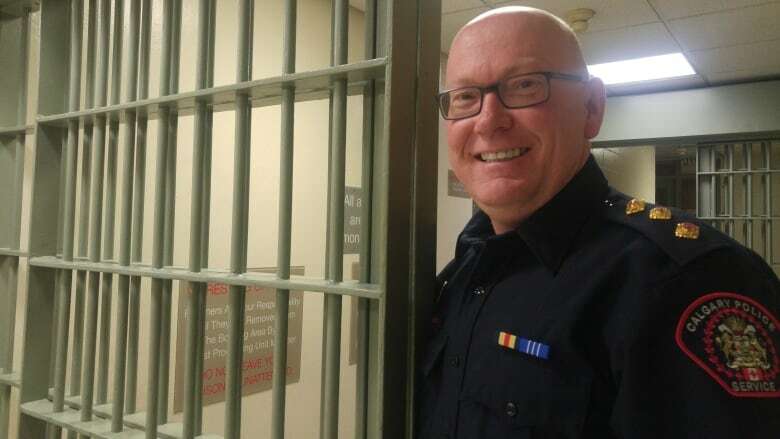 Calgary's northwest suburbs will soon have another jail nearby, but one resident is reluctant to roll out the welcome wagon. Construction is underway on a new arrest processing centre in the Spy Hill area of northwest Calgary. Slated to open in the spring of 2020, the 49,000-square-foot Calgary Police Service facility will join a row of correctional facilities on 85th Street N.W., already home to the Calgary Correctional Centre, the Calgary Remand Centre and the Calgary Young Offenders Centre. 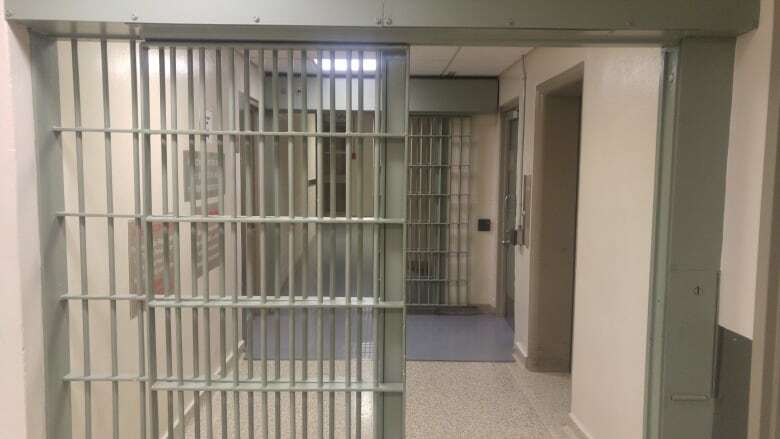 The idea of a fourth jail within walking distance of her neighbourhood has Royal Oak resident Karlene Read on edge. "My main concern is how are they going to transport these prisoners once they're released?" said Read. "How are they getting them to city transit and, basically, shuttled off downtown, instead of just being released into our neighbourhood with no money and limited resources?" Insp. Scott Boyd, who is in charge of the Arrest Processing Section, said CPS has been hearing from people like Read. "We're very much connected with our community association partners in the area and they've shared some of that," said Boyd. Transit access is currently about two kilometres from Spy Hill, which means released prisoners must venture into nearby neighbourhoods and shopping centres to catch a bus. Boyd said CPS is examining all options for transporting prisoners upon release, including public and private transportation. "It's an issue for the small amount of individuals on any given day that are released and are required to come downtown or to another area within the city where they either live, or need the programs and services that are afforded to the vulnerable population in Calgary," he said. Prisoners released on their own recognizance are free to do as they choose and can't be forced to use a shuttle service. People released from the remand centre are often seen walking to the nearby Royal Vista shopping centre, despite offers of transportation from Alberta Justice officials. Individuals who have been court ordered to be discharged from a remand centre must be released as soon as possible. They can be released at any time, as individuals are free to go as soon as their release can be processed. If concerns are expressed, individuals who are released are offered the option of staying in the centre if their release time is in the evening/overnight, which gives the option of waiting until the next morning to leave the centre. If an individual is unable to secure a pick up at the releasing facility, they are provided transportation to a local destination, such as a central bus station, or offered transportation to downtown close to social agencies that provide a wide range of support such as public transportation, pick up from community support, shelter, clothing and food, etc. The Spy Hill jail facilities straddle the border of Coun. Ward Sutherland's ward. Sutherland, who also sits on the Calgary Police Commission, said moving the processing unit near the remand centre makes sense. "Ultimately, it's going to save taxpayers a ton of money and it'll save the police a lot of time because they're not driving back and forth from downtown to the remand centre," said Sutherland. "Statistically and factually, the prisons haven't been a problem. The crime that we've been having now in the area is more … individuals that have drug problems. They're not actually from the prisons." Boyd said CPS will closely monitor the issue. "Obviously, the concerns of the citizens for an increase in social disorder issues, or graffiti, or theft, or whatever their underlying concerns may be, are our concerns too," he said. "We'll be looking at what the statistics, the actual data tells us … is this a problem that has come to fruition? And how can we best tackle it?" Hearing these words from Boyd and Sutherland does little to put Read at ease. 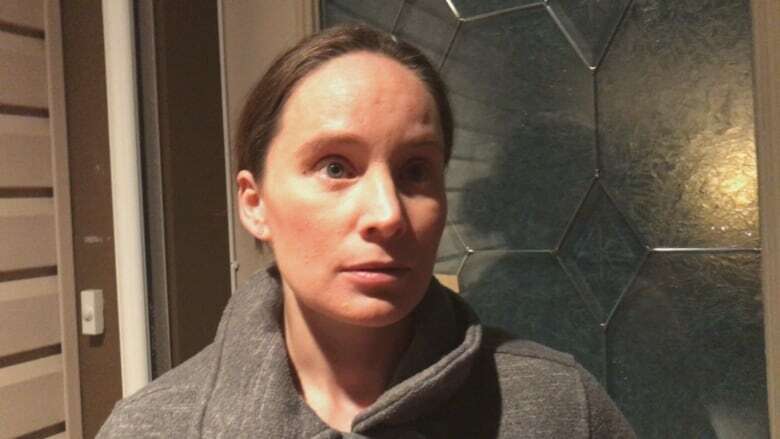 "I would ask who they're releasing or why they're in the remand centre to begin with," said Read. "I assume that drugs are a big part of it, and I think anybody who is doing drugs is stealing or possibly breaking in. Drugs are usually related and to say they're not? I don't know how you can make that argument." The CPS Arrest Processing Centre will replace a 60-year-old facility downtown that former police chief Rick Hanson once described as being "out of the dark ages." 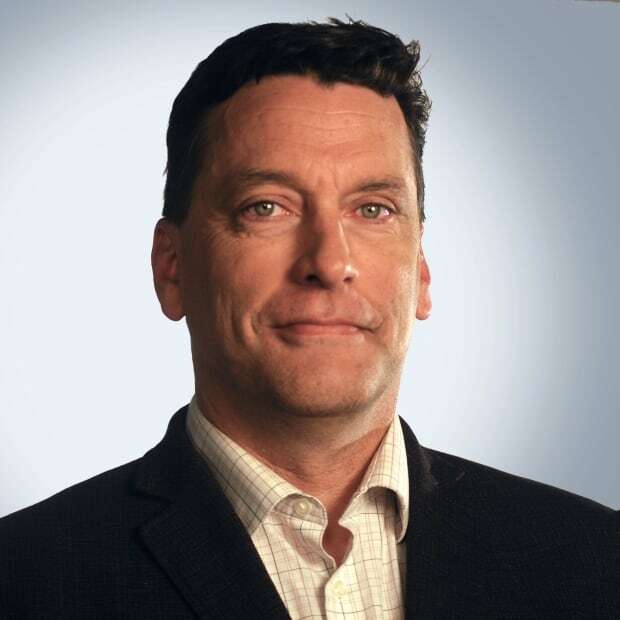 Dave joined the CBC Calgary newsroom in September 2017 after 25 years in radio and television broadcasting in Alberta. Dave works as a reporter, video journalist and news reader at CBC Calgary.